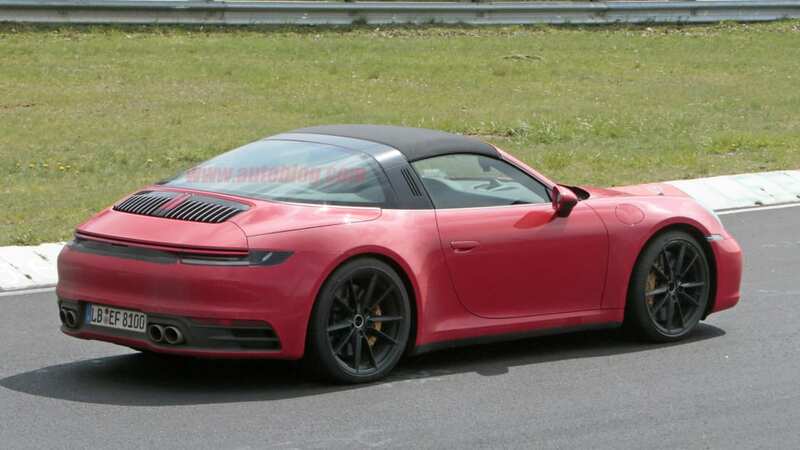 You probably weren't holding your breath for the new 911 Targa, but if you were it's time to exhale. 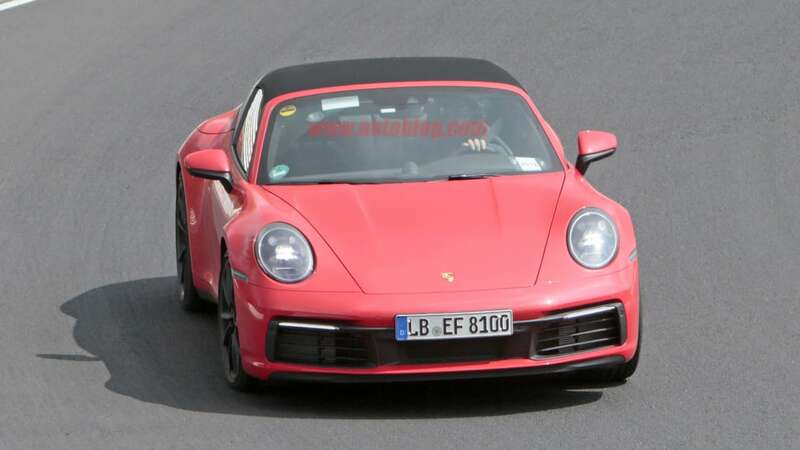 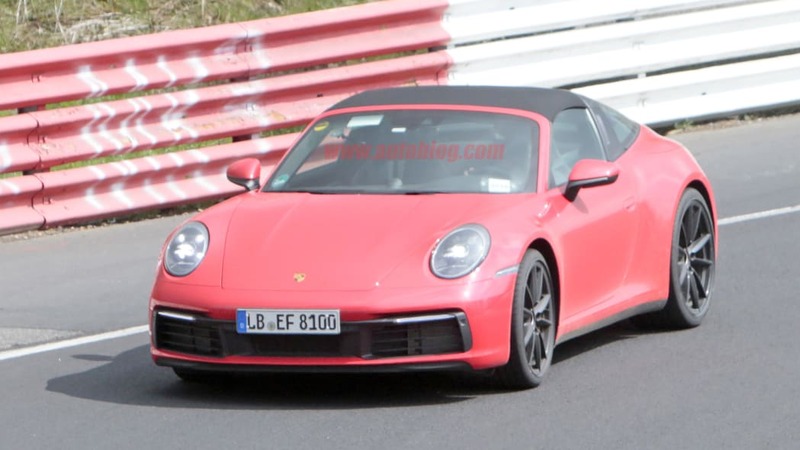 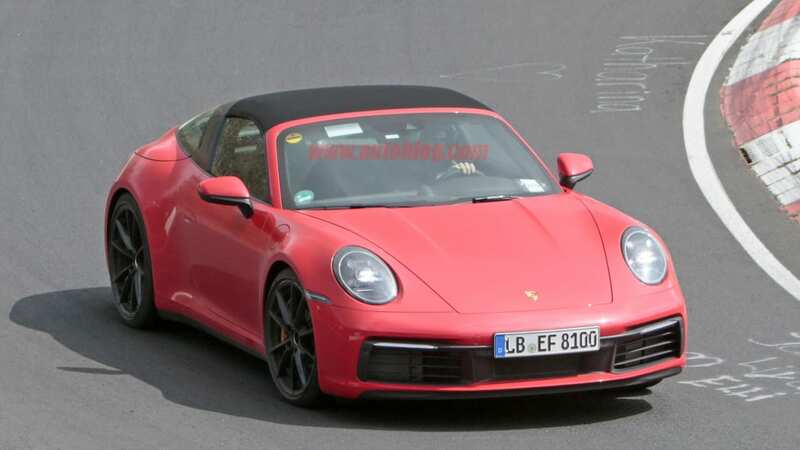 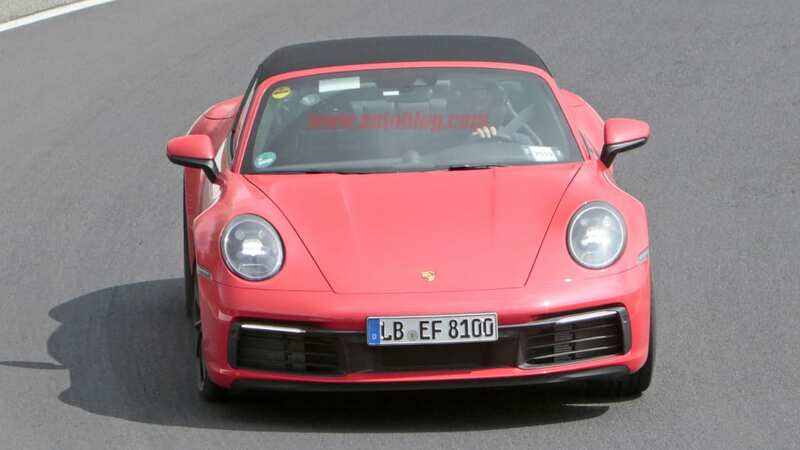 The most ... involved ... of the 911 variants was spied at the Nurburgring, and it will incorporate the same intensely complicated roof mechanism as its immediate predecessor, while also incorporating all the 992-specific styling tropes. 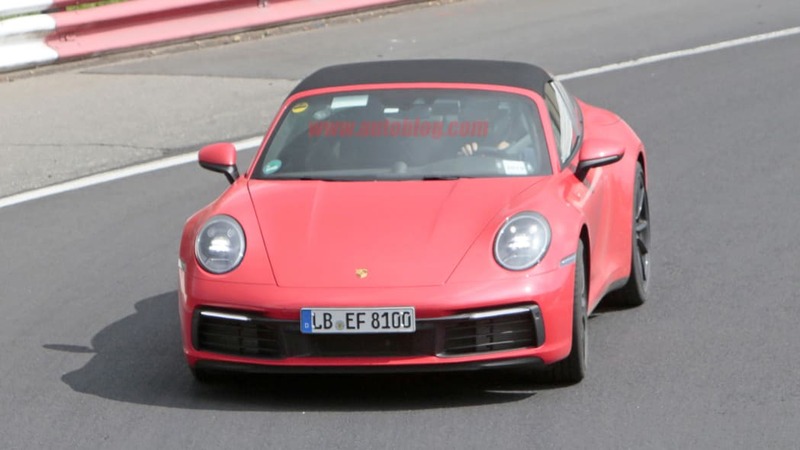 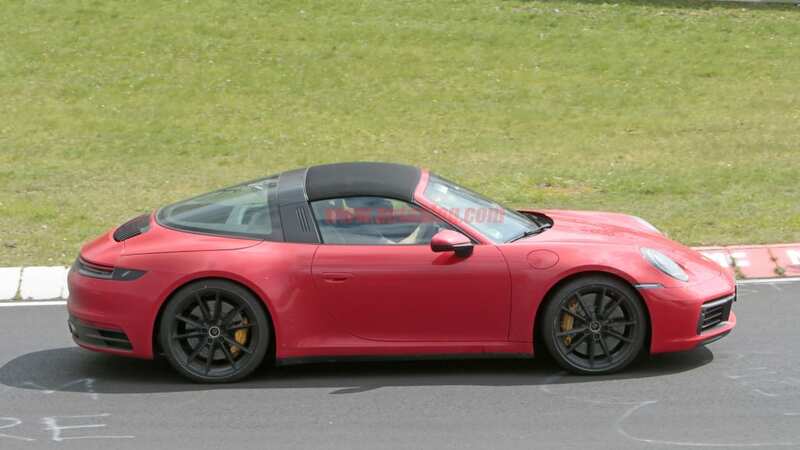 We don't have any specific intel about what engines or trims the new Targa will be offered with, but safe money's on it exactly matching the 991 Targa's offerings. 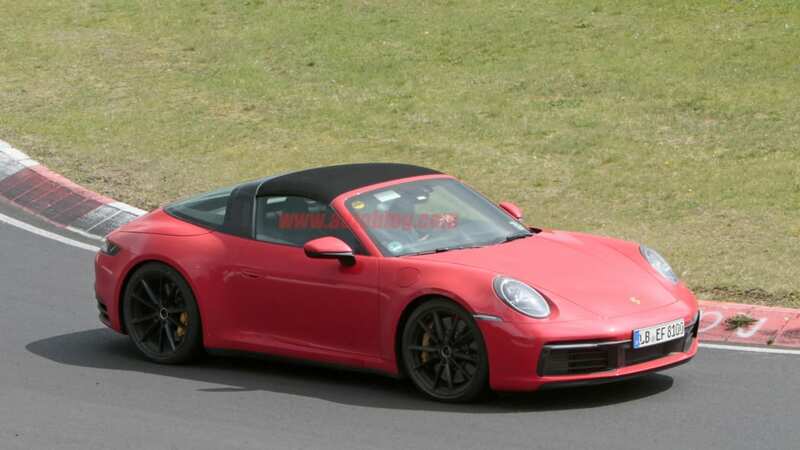 That means a delightful GTS variant is likely, just like the one we romped around the California hills in not too long ago. 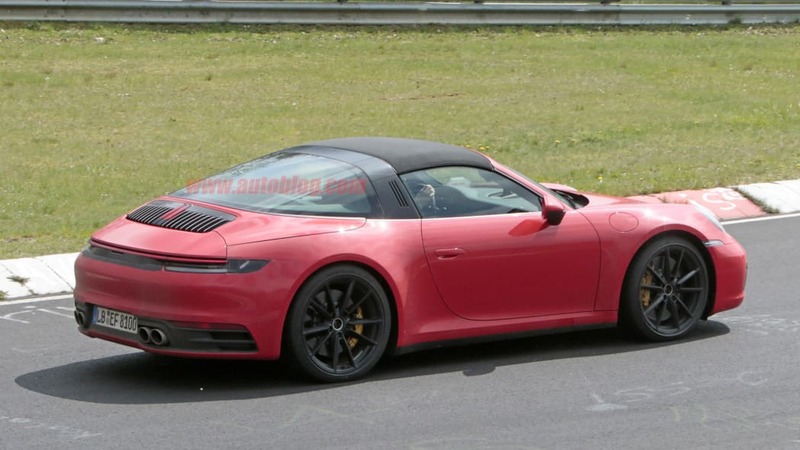 It also means that the rest of the 992-generation improvements will, of course, carry over to the Targa. 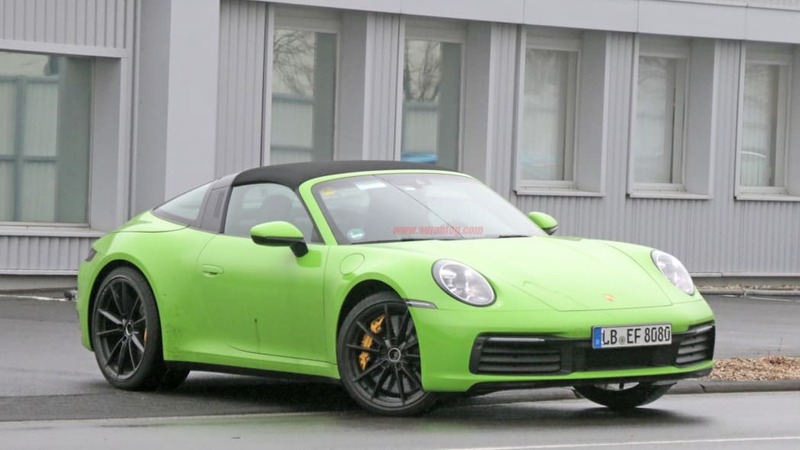 The 911 is a famously evolutionary model, so the many little changes add up to a similar but improved experience. 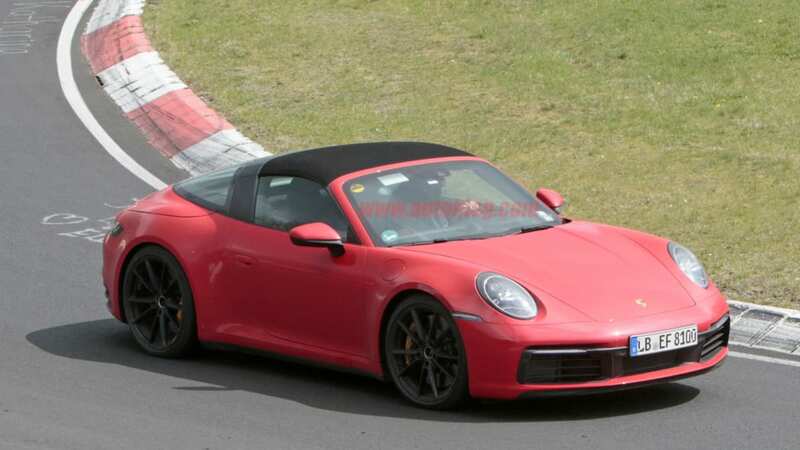 Think of it like finely honing an already sharp knife. 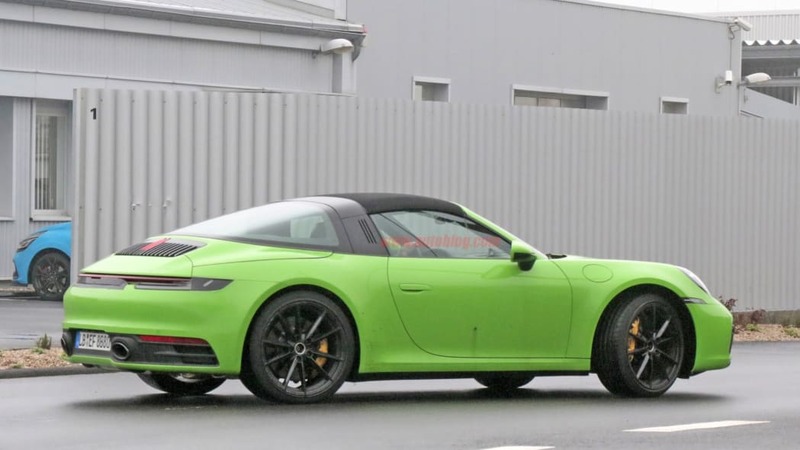 Since there's another one coming, this is as good a time as any to address its name. 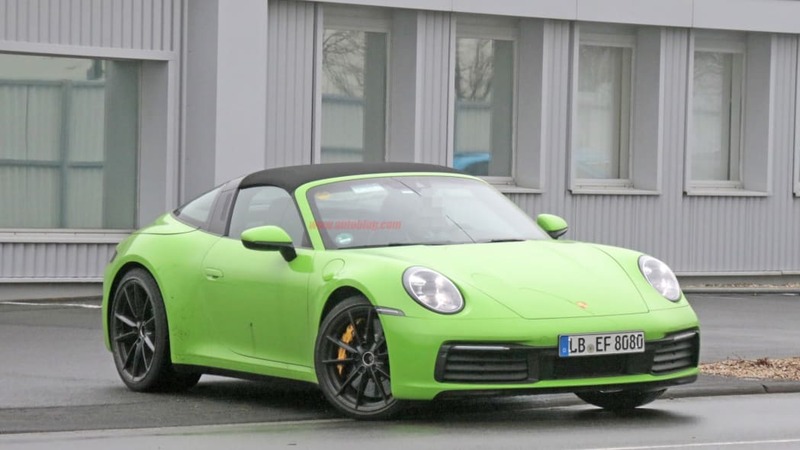 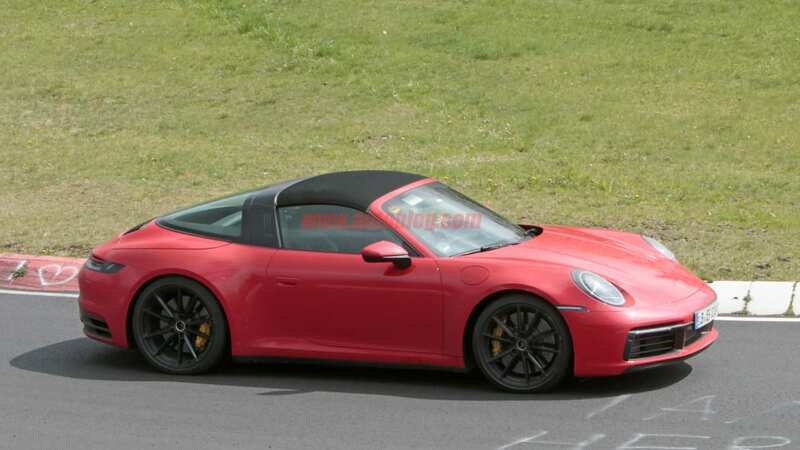 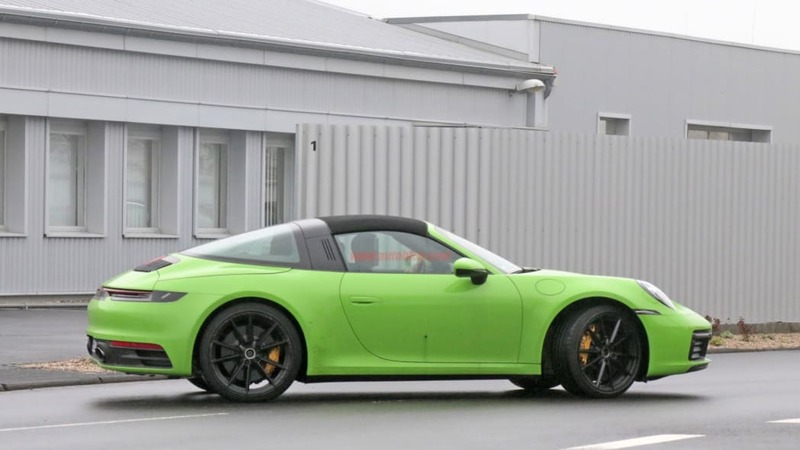 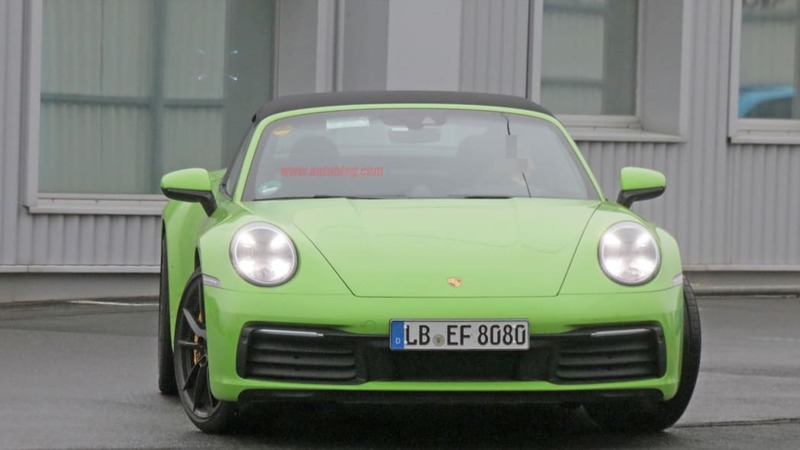 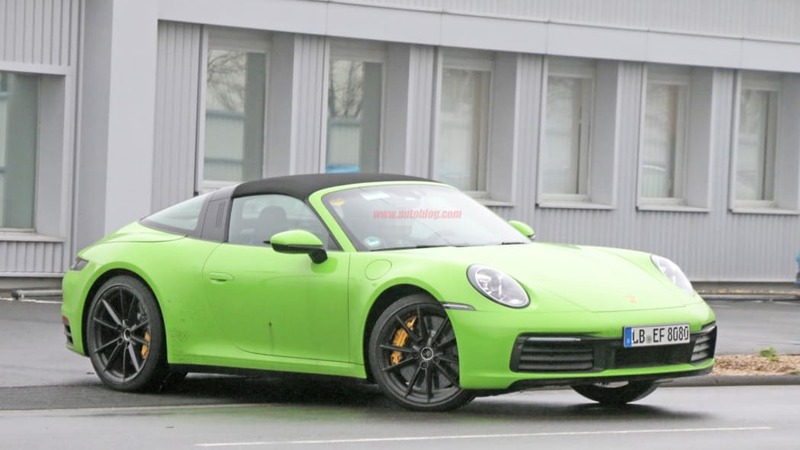 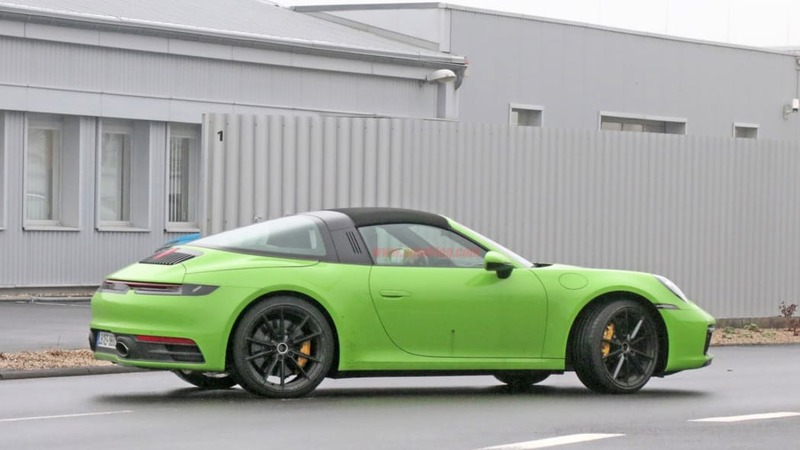 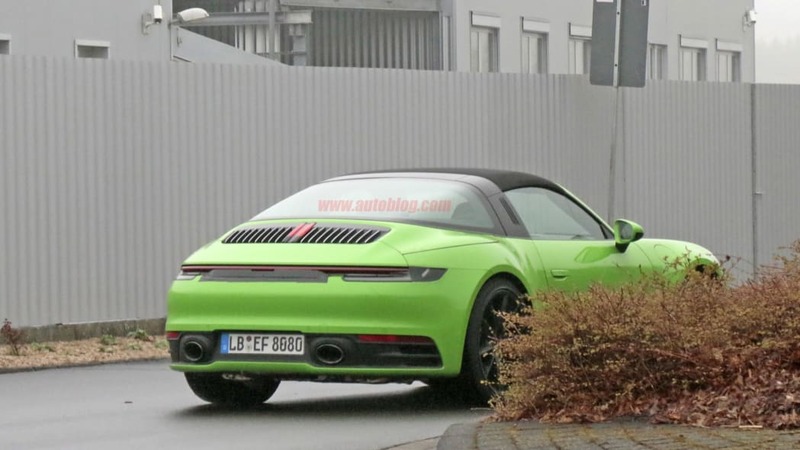 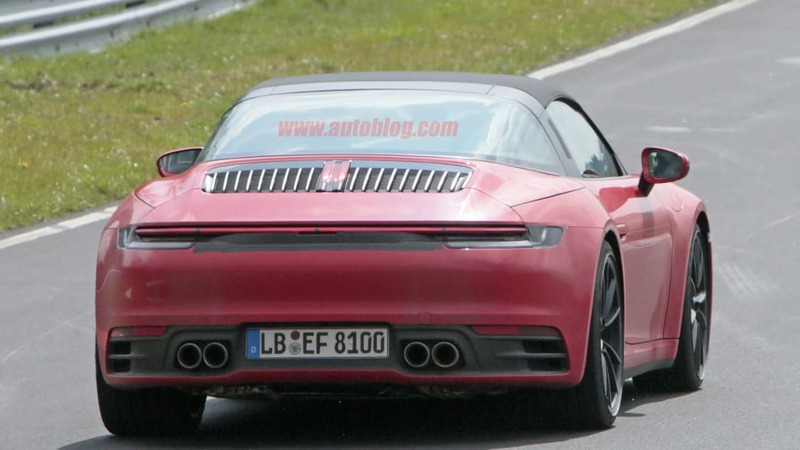 Why is this half-convertible 911 called a Targa, anyhow? 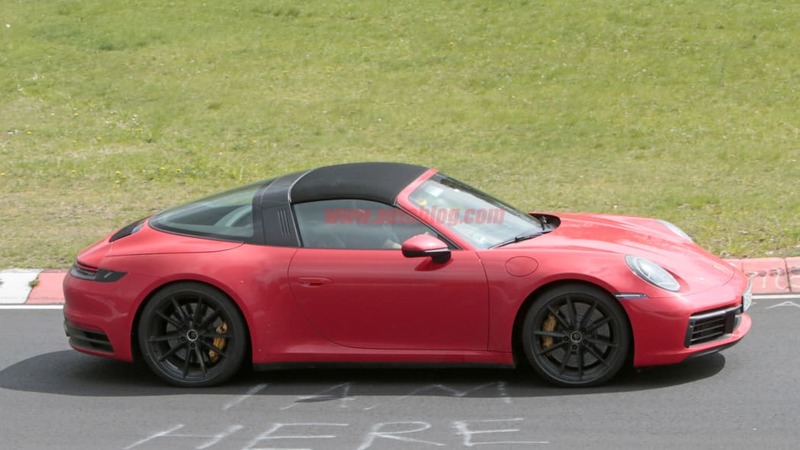 Targa, actually an Italian word, means "shield" or "plaque." 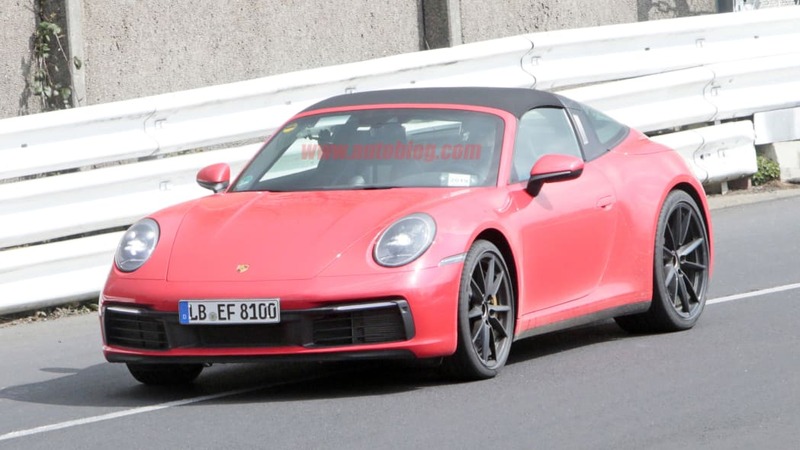 Most famously, it's half of the famed Targa Florio's name. 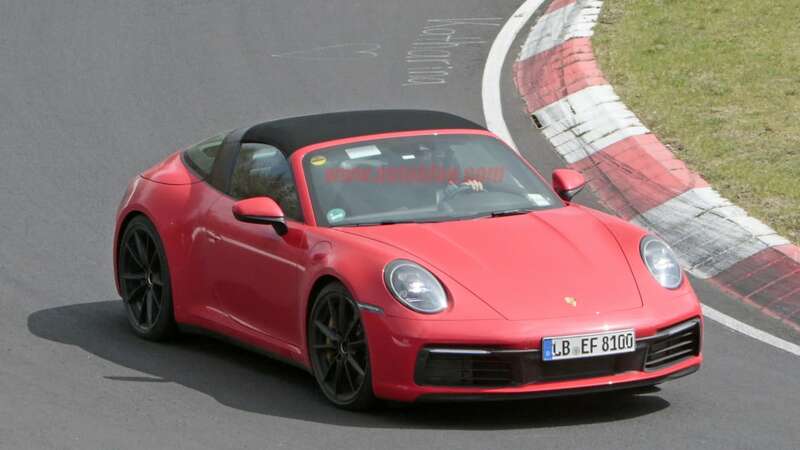 That race, which lent its name to Porsche's removable roof to memorialize a series of victories by Porsches, translates to something like Florio's Trophy — and in fact, there was literally a metal plaque given to the winners instead of a cup, made of bronze. 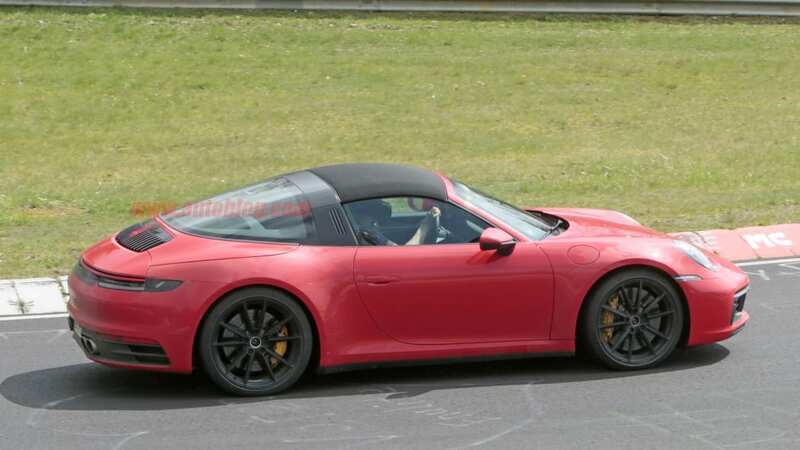 So it's fitting that the roof panel between the stainless-clad roll hoop and the soft rear window looks a bit like a medieval hide shield, both on the classic 911 Targa introduced in 1967 and on modern 991 and 992 cars. 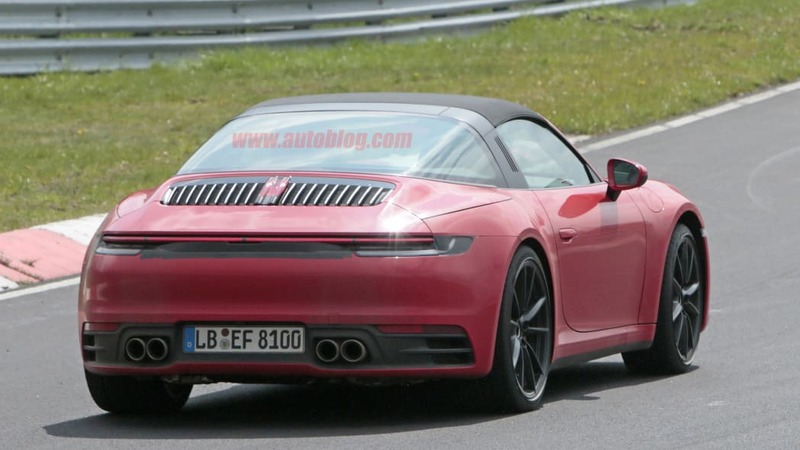 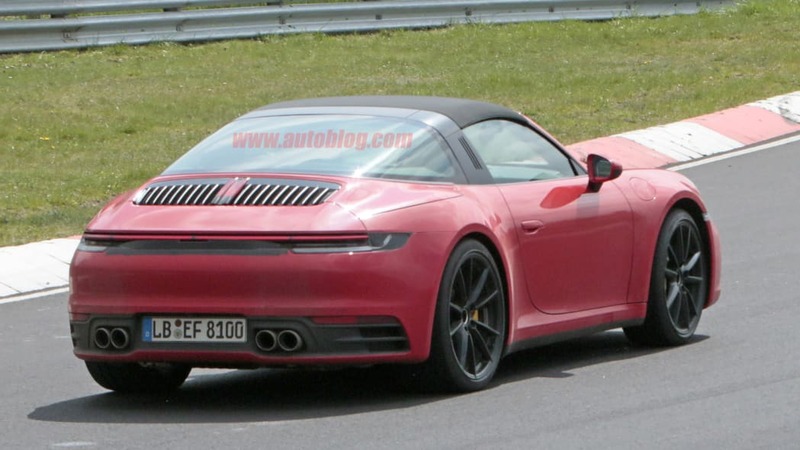 Now that we've seen the 992 Targa, we expect it to go on sale later this year or early next year.